Any gardener worth their salt would be familiar with begonias. Of course, there is the usual range of annual bedding, as well as a selection of 'foliage effect' houseplants, but did you know that a hardy variety existed? In fact, did you know that one begonia species above all is proper tough enough to be tolerant of the cold experienced by northern European countries? 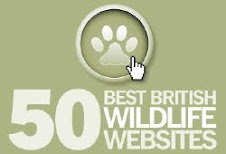 Well of course you did, as you more than likely found this article by typing 'hardy begonia' into a search engine. Be that as it may, the hardy begonia - Begonia grandis is a tuberous-rooted, clump-forming perennial that typically forms a bushy mound of foliage to 2’ tall on branching stems. The male and female - pale pink to white and 1 inch across - flowers bloom in pendent clusters which appear in late summer and continue on into the autumn. 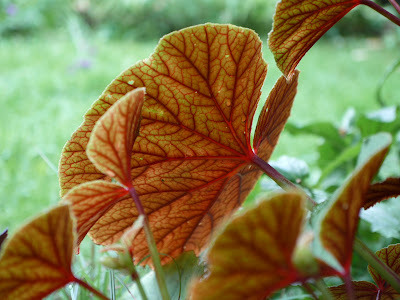 Large, obliquely ovate leaves (up to 4” long) are medium to olive green above and reddish green with red veining beneath. 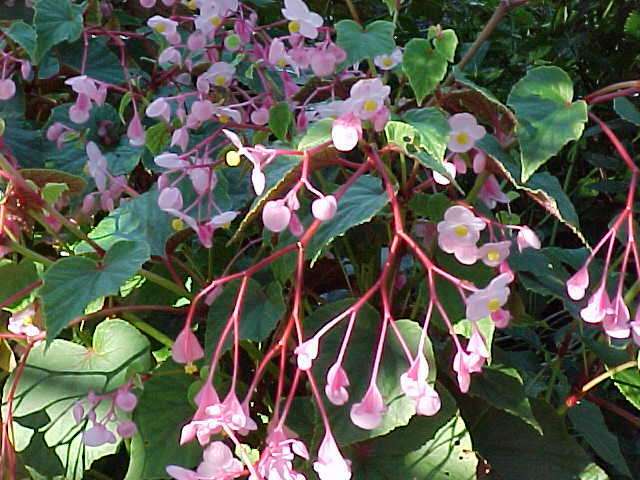 The Begonia grandis, commonly known as the 'hardy begonia', is the only species of Begonia that can be considered as winter hardy - hence the name. It can hibernate down to below - 10 degrees celsius as bulbs or bulbils -these are formed in the axils. Other succulent parts of the plant eventually wither to death as temperature lowers. 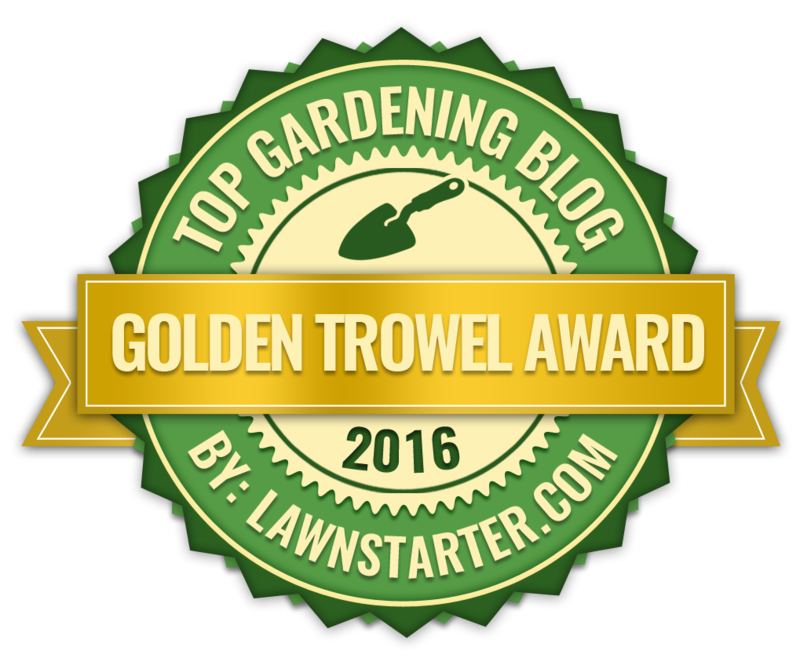 However it is generally regarded as hardy to zones 6-7, but to be on the safe side a heavy winter mulch is advisable in these areas. The family name honors Michael Begon (1638-1710), amateur botanist and French Canadian Governor. Its native range is found from Malaysia to China and Japan. It is best grown in moist, organically rich, well-drained soils. The soil around the hardy begonia should not be allowed to dry out, in fact it can even tolerate being waterlogged for short periods of time. Be aware that hardy begonias can be susceptible to slug and snail damage. The hardy begonia will perform best in part shade to full shade. Unfortunately, the soft, succulent leaves and stems can become scorched in full sun. 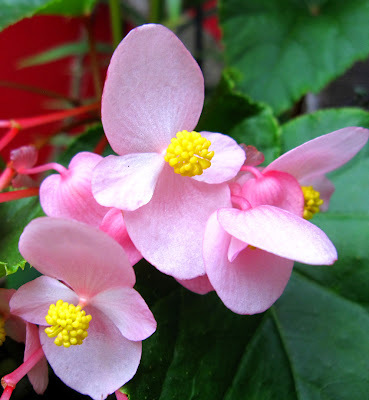 The hardy begonia is generally self-propagation from seed. Sow seed or bulbils when fresh. Take basal or stem cuttings in spring; divide perennial clumps in spring.